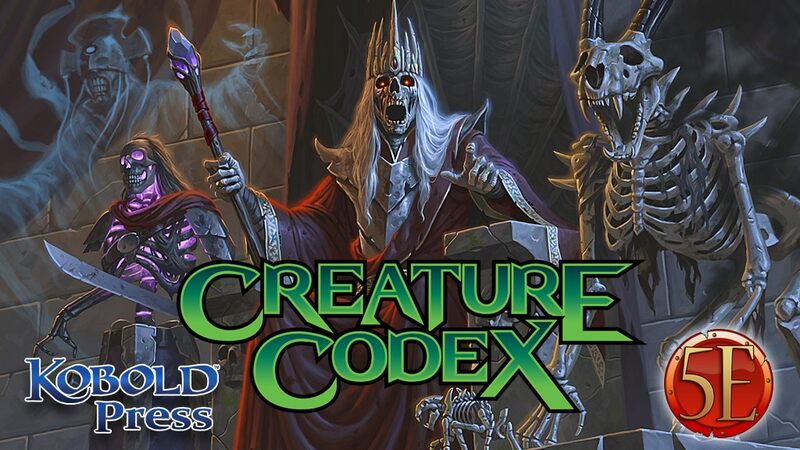 The Creature Codex is bringing over 300 new monsters to 5th edition, including lotus golems, wasteland dragons, shadow goblins, and so much more. 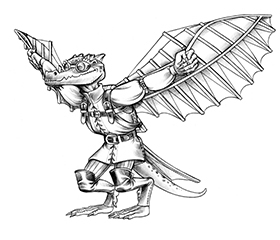 Backers can submit original monster designs for possible publication or commission monsters, plus fund monster pawns, encounter maps, and more! We’re still in the middle of the campaign, and yet we’re putting out the call for playtesters?! Yes indeed! The Creature Codex monster design and development is far enough along that we have about 100 monsters ready for testing January, and we’ll have an additional batch in mid-February and in March. Playtest signup is easy. Visit the Creature Codex Playtest Signup Sheet, fill out your contact information and group level. 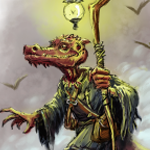 In about a month, you’ll be contacted by Kobold playtest coordinator Ben McFarland, who will provide you a packet of monsters and playtest instructions, plus our preferred format for playtest reports. Run some encounters, tell Ben how they went, and we’ll credit you and/or your group in the Codex credits! Thank you in advance to everyone stepping up to playtest some creatures and make this great book even better. Wish there was a pledge option that got you the inevitable fantasy grounds version. Is there a retailer level I could get in on?